Did you carry loads? Count on Prime. 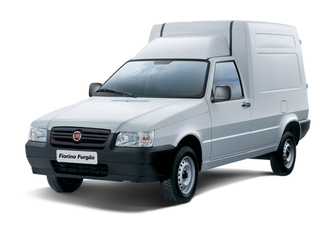 We work with Trucks, chest or body, of various sizes and models, plus fiorinos. 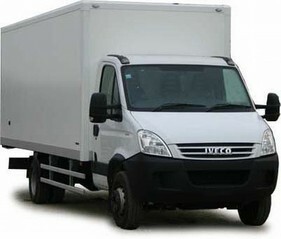 Our trucks are properly registered in ANTT, Municipality of São Paulo, etc ... therefore we are required to carry your load with confidence and professionalism release.